The Ministry of Hajj and Religious Affairs officials say that currently 358,000 students pursue religious studies in religious schools of Afghanistan. 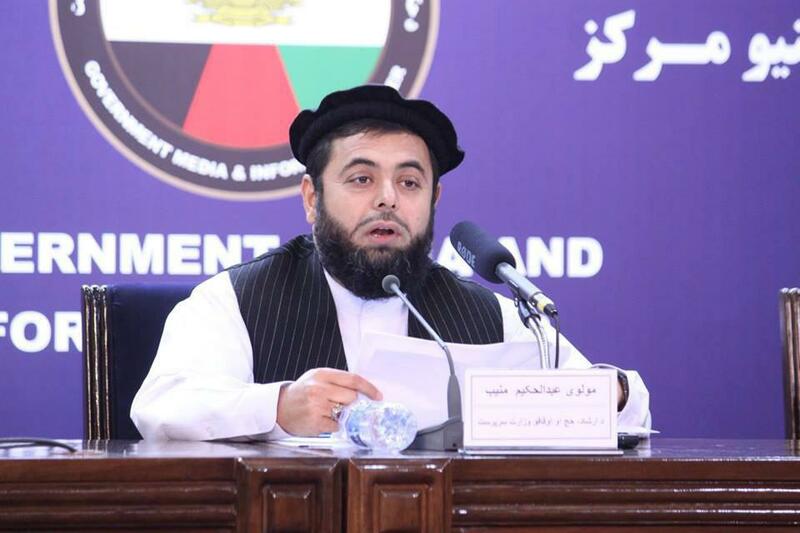 Mawlavi Abdul Hakim Munib, the Acting Minister Hajj and Religious Affairs said in a news conference in Kabul on Thursday that, in 2018 the budget of Ministry of Hajj and Religious Affairs for religious schools has been more than the budget of past 17 years of government in this section. 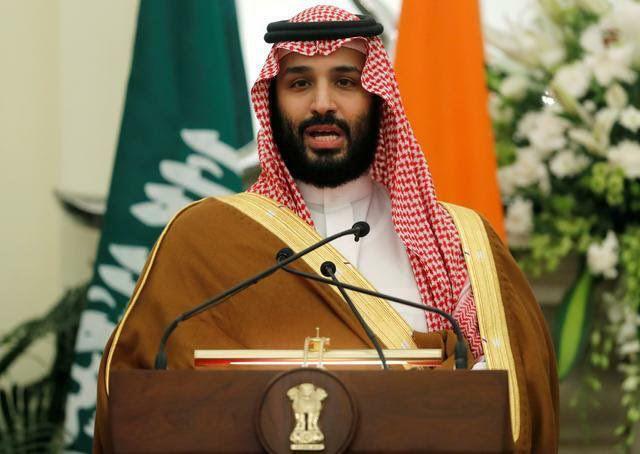 Munib said that reduction in cost of Hajj ceremonies, improving the quality of Hajj services and also publication of sermon books for Friday prayers and promotion of Imams and preachers from informal to formal positions, and the restoration are the achievement of the ministry in last year. According to officials from Ministry of Hajj and Religious Affairs, ministry sent 30,000 Hajjis for Haj pilgrims and has managed to collect 85 million AFN endowment revenue in last year. Security officials have reported that two terrorist explosions were prevented in Kabul on Tuesday. 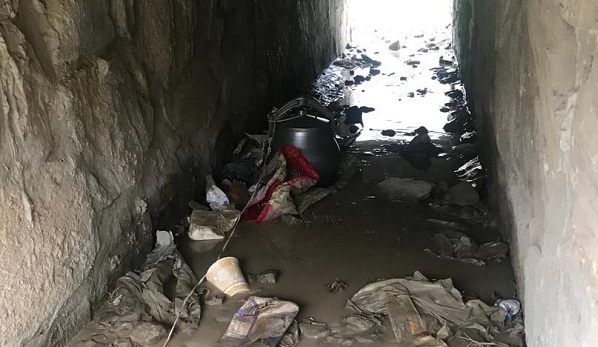 Kabul police said in a statement that on Tuesday morning, two IED mines which were embedded in a roadside under a bridge in Sayedan Burj Surkh area, Char Asiab district of Kabul province were defected and defused. “Two deadly terrorist incidents were prevented by defusing these two mines,” Kabul police said. A list of 250 individuals from inside and outside Afghan government for the Qatar Summit was announced by the Presidential office on Tuesday. In addition to political leaders, a number of participants of Intra-Afghan meeting are members of cabinet in the announced list. There are 50 Afghan women in the list announced by presidential office. 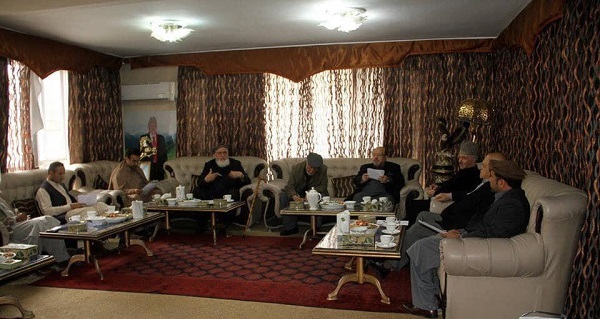 The leaders of High Council of Jihadi and National Parties consider the Peace Consultative Jirga as a unilateral move by the government and in contrast with the national constitution. They called it one-sided consultation which follows specific aims for election campaigns. The High Council of Jihadi and National Parties comprising of several parties issued a statement that holding this Jirga is a waste of time and a,huge expense. 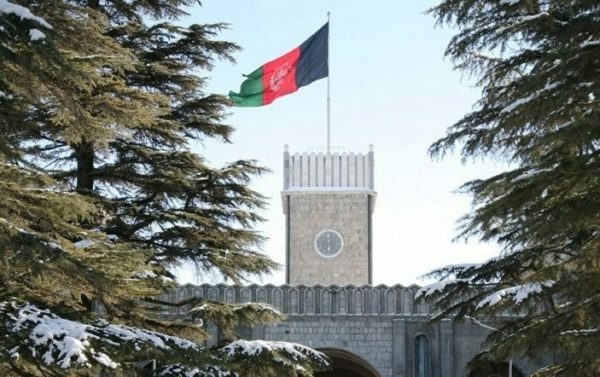 The council said that the government has not yet consulted with any of the leaders of political parties, presidential candidates, independent and national leaders about the launch of this jirga. 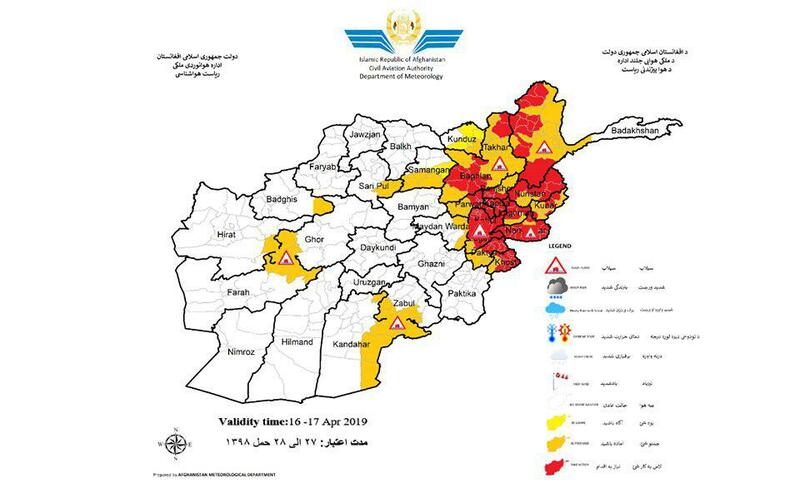 The Afghanistan Meteorological Department has issued a warning for possibility of heavy rainfall and flash flood in 22 provinces on Tuesday and Wednesday. AMD said in a statement on Thursday that there is possibility of rainfall and flash floods in Kabul, Khost, Paktia, Logar, Nangarhar, Laghman, Kapisa, Parwan, Panjshir, Takhar, Badakhshan, Nuristan, Kunar and some areas of Maidan Wardak, Zabul, Kandahar, Farah, Herat, Badghis, Sar-e Pol and Samangan. AMD predicted that the rainfall amount will be between 25-45mm. At least five people lost their lives, 10 others were wounded and 17 are missing in flash floods in Herat province. 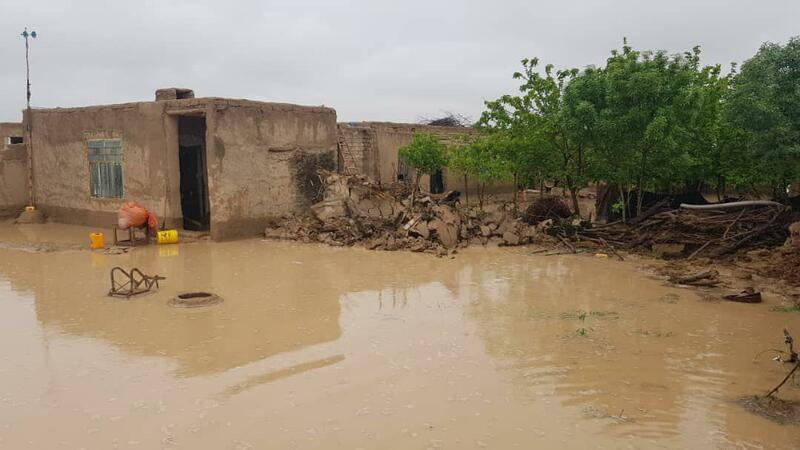 “As a result of flash floods in last 24 hours in Herat province 5 people were killed, 10 were wounded and 17 others are missing,” Jailani Farhad spokesman of Herat governor told Reporterly on Tuesday. Mr. Farhad further added that the Herat-Kandahar Highway has been closed to traffic due to the floods. A Taliban commander and 9 insurgents of the group were killed in Bala Murghab district of Badghis province, as per security forces. Ministry of Defense said in a statement on Tuesday that, as a result of air operation of Resolute Support Mission forces in the past 24 hours, 10 Taliban insurgents including Zar Alam known as Mullah Gulbuddin, one of tactical commander of the group, were killed in Bala Murghab district. 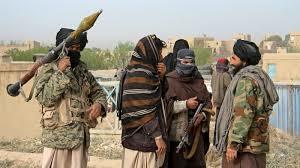 Bala Murghab district of Badghis province had witnessed bloody clashes between the Taliban insurgents and the security forces, and the Taliban were able to control the district’s police headquarters for few days. Local officials reported that 12 civilians including some children were wounded in a magnetic blast in Helmand province. 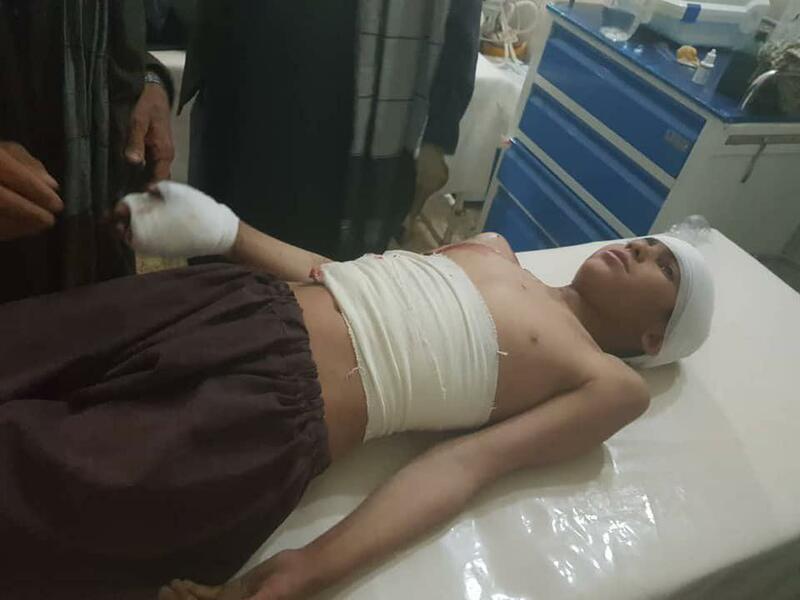 Press office of Helmand province said in a report on Tuesday that as a result of IED blast in a vehicle in Gereshk district of the province, around 7 pm last night 12 civilians including children were wounded. According to the report six children are among the wounded individuals.